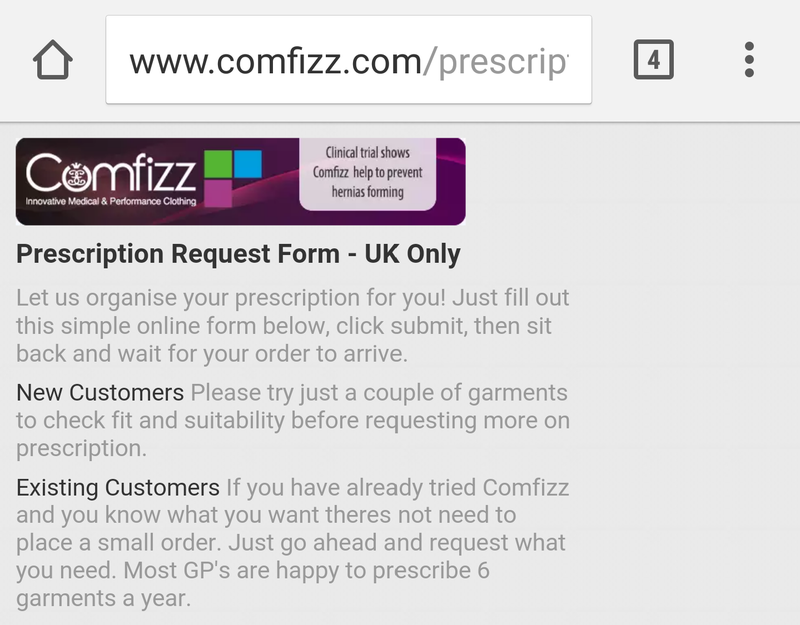 Then click on the prescription form button (I’ve highlighted it in the picture above) this will take you to a pretty simple form to fill in. As you can see why I mentioned making a note of what you want. Once submitted they send the request off to your GP and they will approve it (as long as you haven’t maxed out your allocation) it can take around 2 weeks or so to be processed. If you have any queries you can ring your GP or Comfizz themselves. I have found them to be really pleasant and helpful to deal with and will highly recommend them. The same goes with the ladies at Vanilla Blush too. If you are a new ostomate then I suggest getting a couple of items from each (that goes for the men too! Both companies provide for both genders) It is a case of trial and error to find out what you like, what I like with both companies regarding the prescription items is it allows you to have the chance of trying items before you buy them. 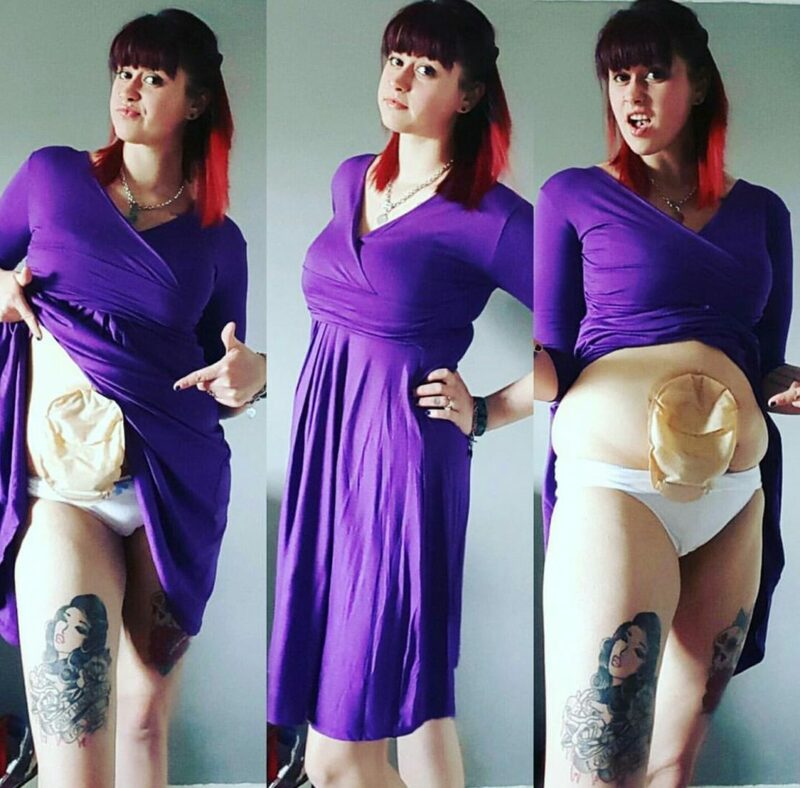 Hopefully this helps to make things easier whether your new at this or just haven’t gotten round to trying ostomy garments. Thanks for this info! I only found out a couple of months ago about ordering garments on prescription and I think it’s so brilliant! I clicked through the link to get to the Vanilla Blush page but I think it’s hyperlinked to a different website- just thought I’d mention it!